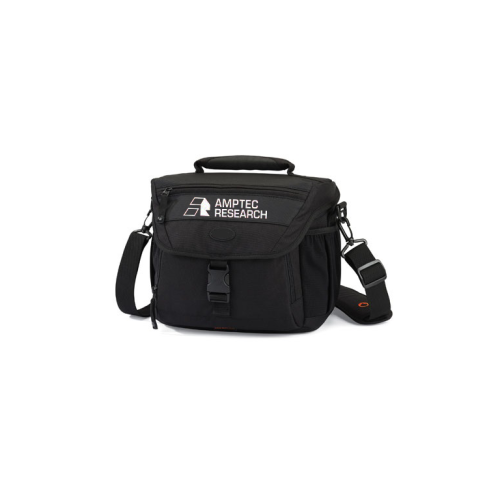 Our 630-100 padded case will fit any 620LK, 620LK-HR, 620LK-P5, or 620UK-B meter. It also comes with a number of pockets, so you may easily store a test lead/probe set. Breakaway strap available upon request.